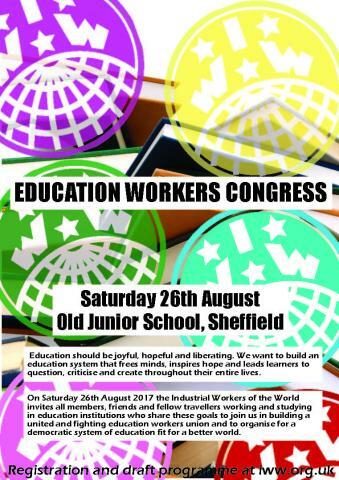 On Saturday 26th August 2017 organisers from across the IWW, friends and fellow travellers met to discuss the initiation of a new campaign around education work in the UK. The following analysis, aims and priority areas were agreed by that meeting. We are offering a ‘starter pack’ of resources to education workers who want to start their own union group. 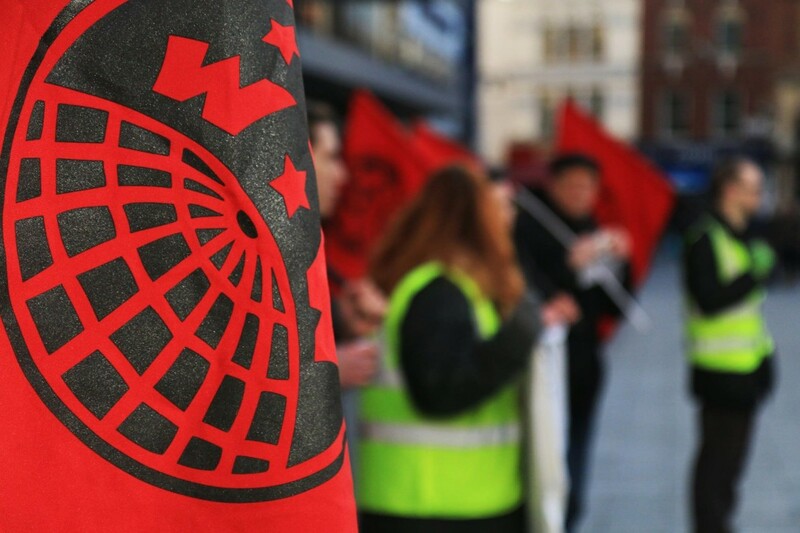 Email education [at] iww [dot] org [dot] uk for an electronic copy, include a postal address for a hard copy of the pack. The experience of education for the majority of people is as a system of coercion, lacking autonomy and respect for student’s needs. Education is also increasingly designed as a means for educators and students to meet the demands of the labour market, performance and exam targets. Throughout the education system institutions have become exam factories where data is driving learning and curriculum design. Education has been shaped by and been reduced to narrow economic goals aligned with the needs of profit. Our system is also, fundamentally, an unequal one. The same quality of education is not guaranteed to all students regardless of economic background, age, needs or identity. A predominant experience of the working class is marginalisation within the life of the university and school community. Where campaigns for diversity and inclusiveness do exist they are frequently co-opted as a marketing tool and driven by commercial concerns, not substantive desires for a more inclusive and equal society. Minority groups are underserved by an educational experience that demands conformity and one-size-fits all approach. Racial and gender prejudice punishes educators in the teacher evaluation system and also in unequal pay progression. Curriculums are largely representative of a white, patriarchal and heteronormative culture with other identities marginalised or invisible. Within the context of austerity education is underfunded with all sectors experiencing the tightening of budgets, increasing class sizes and understaffing. There is a lack of time and resources to adequately prepare and deliver quality education under immense pressure to always deliver the highest results. Work across the sector is characterised by precarious contracts, instability of employment and a degrading of the profession while support staff are increasingly being pressured to plug gaps in the budget. 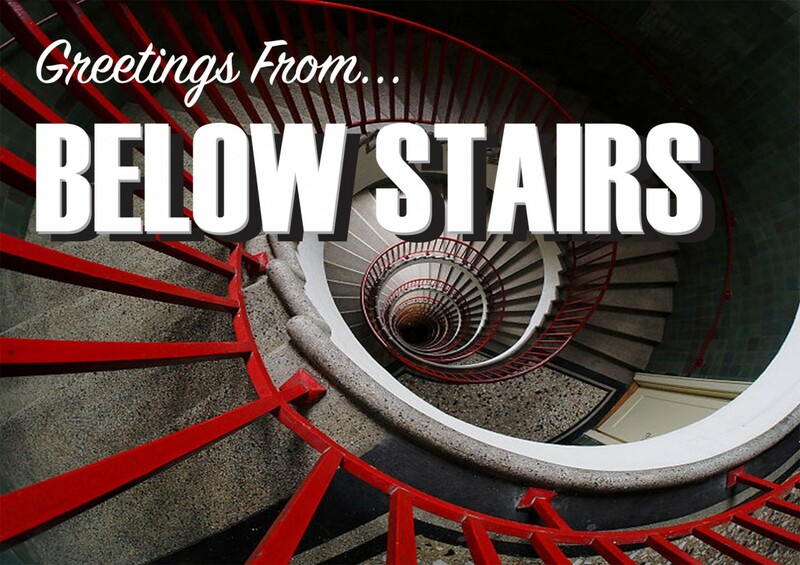 Anxiety and stress are common in both students and educators from spiralling workloads and an ethos of intense scrutiny and competition. Guilt and emotional pressure are used as motivators and often applied as a tool to divide educators, parents and students etc. Evaluation is not used as a tool for improvement but as a means to pressure practitioners for results. As education workers, we demand better. We want fundamental and radical changes to create an education system that works for all of us. The struggle for democratic education is a part of and should be at the forefront for the struggle for a democratic society that fulfils all of our needs. This is ultimately in opposition to the needs of profit and forces us into conflict with the logics of capitalism. We believe that learning should be practised and celebrated as a worthwhile and valuable activity in itself where knowledge and enquiry are open-ended. We argue that educators should embrace a cross-curricular and cross-skill approach to learning. An approach where there is less focus on discrete subjects as a defining experience of learning and more on investigation, creativity and enquiry as central values. Critical thought should be developed as a central skill of learning. We need to fight for equality of access to education no matter the socio-economic status, age, needs or identity of students. Behaviour and disciplinary issues often arise from inadequacies of provision and failure to address the needs of learners. We aspire to create “horizontal classrooms” and remove hierarchy from learning. These should form an ongoing part of our practice as well as an ultimate goal. Educators should respect the experiences, background and knowledge of students and build education on this basis. Educators should aspire to play the role of ‘expert-guides’ facilitating a learning process where students play a central role in co-authoring their educational needs. Educational institutions play an important role within communities; they can either add or extract value from them. They should, therefore, aim to represent the interests of the communities they serve. We argue that these are best placed under community and worker control who should play a fully democratic and participatory role in their governance and the way they allocate their resources. Build supportive networks constructing resources and toolkits to deal with stress and anxiety at work and actively challenge working practices that produce and normalise this environment. 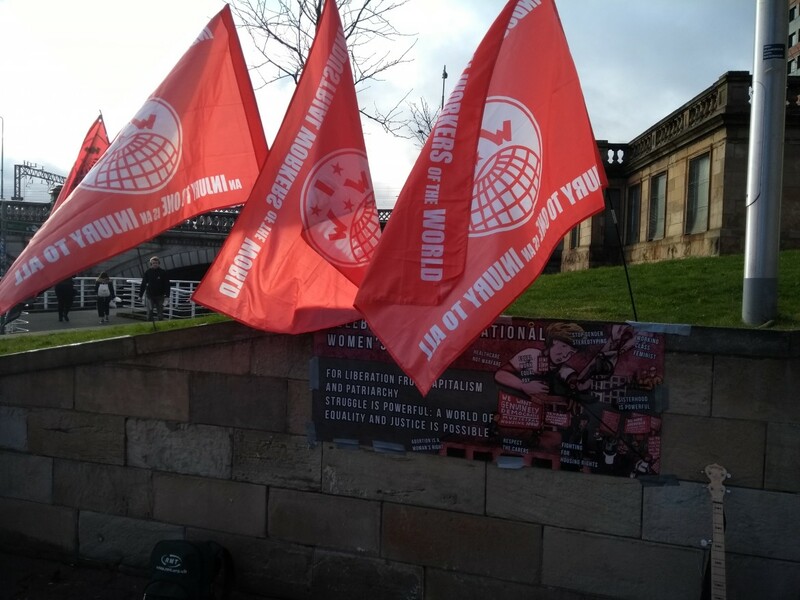 Help create and defend existing safe spaces for marginalised groups to organise in and fight for fair access to education using the union as a resource to protect these spaces and individuals. 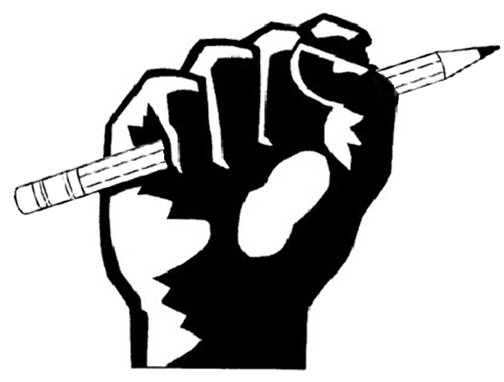 Create forums for all workers within education institutions – educators, administrators, support staff and cleaners – as well as students, care-givers and parents to act in unity and practice solidarity.